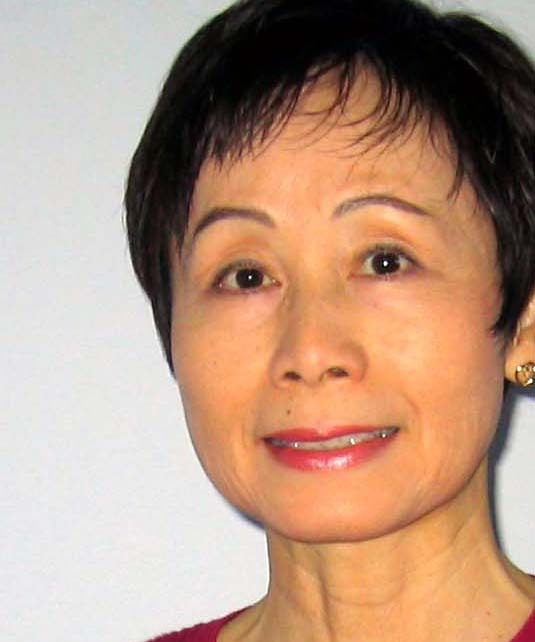 Noriko Kunimi has been mentoring business clients since joining SCORE after retiring from a career in international business alliances in the high tech industry. Noriko leverages the skills developed during her many years in the industry, such as business development, contract negotiation, executive and cultural coaching to help wide array of SCORE clients, including those in web based business, professional services, pre-owned automobiles, and precision machinery. Noriko is a perceptive listener who can help you think through your business ideas, and help you plan your next steps.